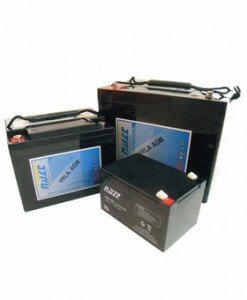 AGM, Gel Lithium, OPZV and OPZS batteries designed for professional or system critical installations. Higher number of deep cycles are possible and a long life. Many more sizes and battery specifications are available upon request. 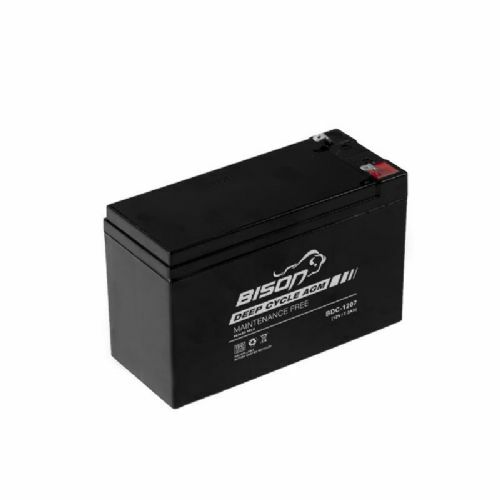 Choose battery capacity depending on charge input and electrical loads. 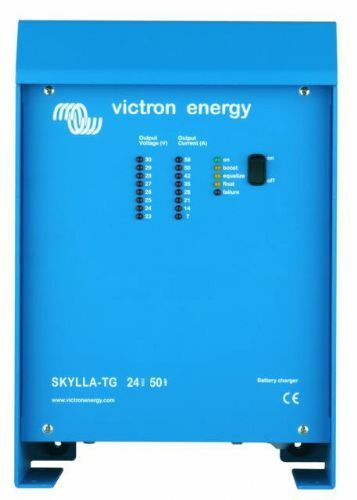 Connect 2 or more in parallel to increase Ampere hours (Ah) capacity, or series to increase voltage, ie to 24 Volt.